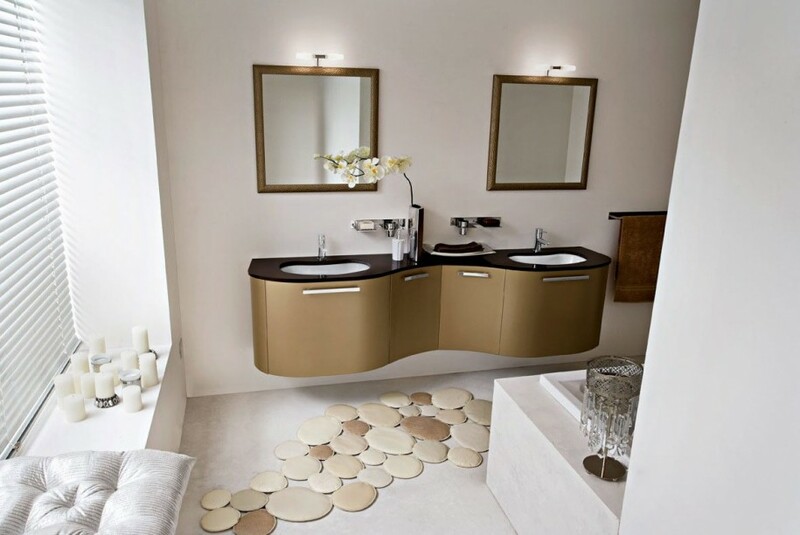 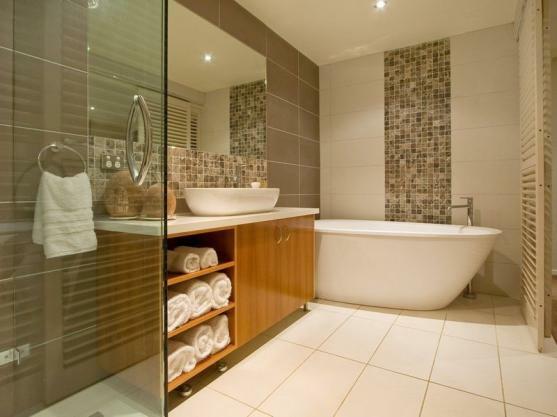 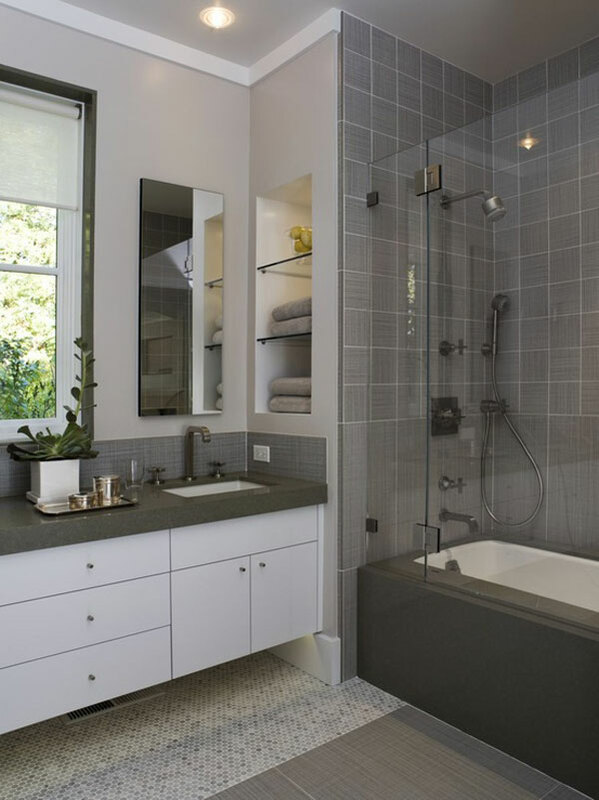 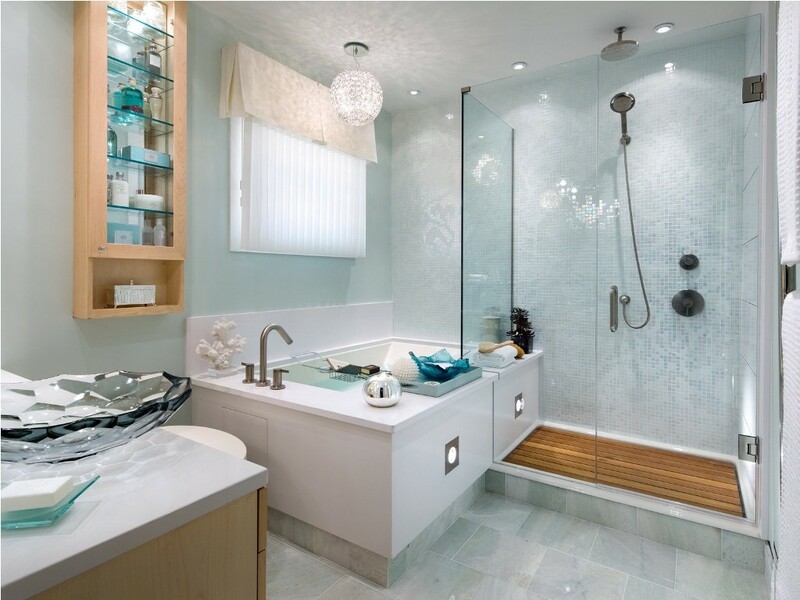 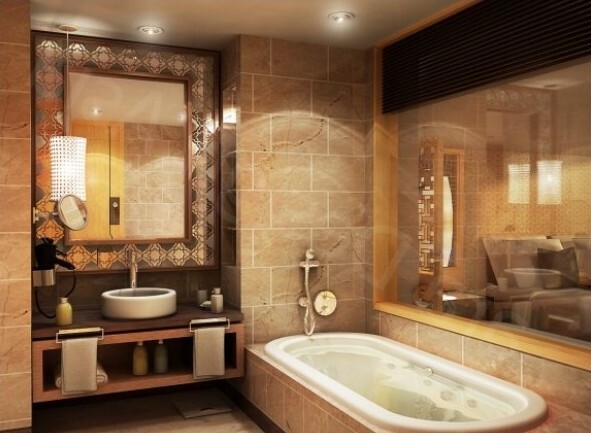 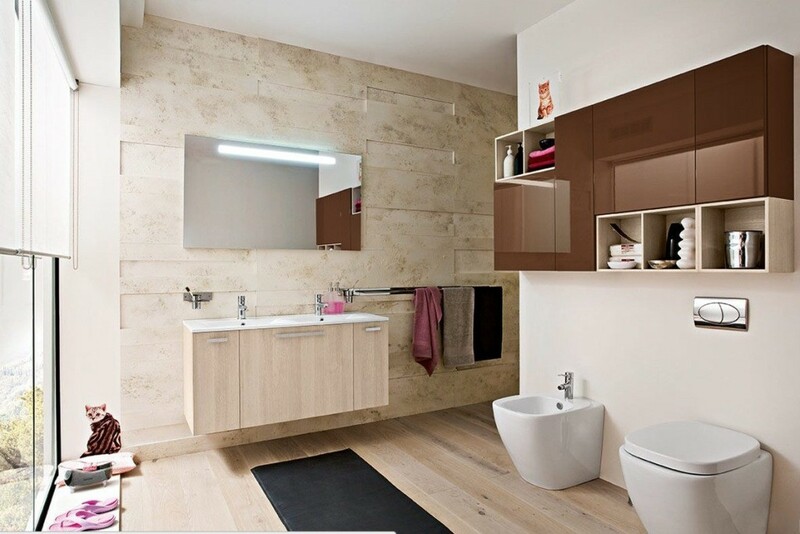 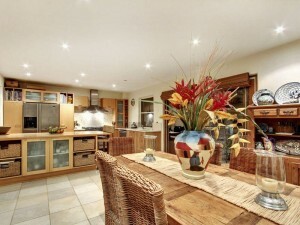 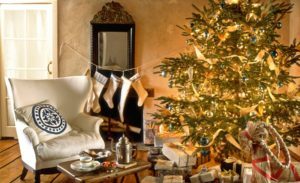 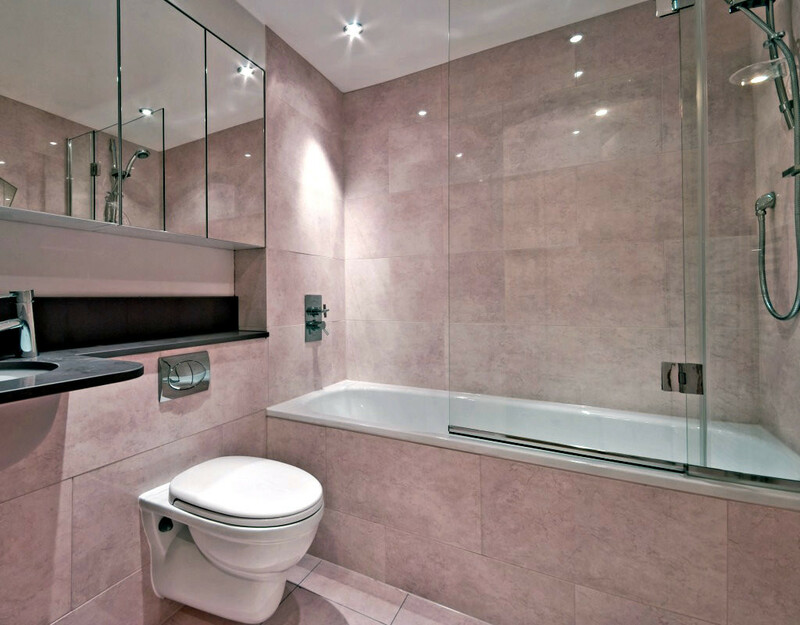 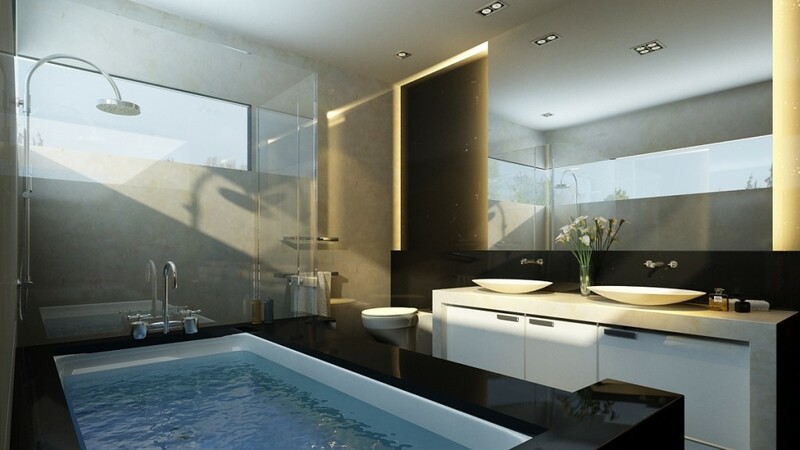 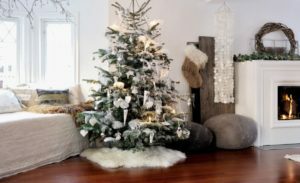 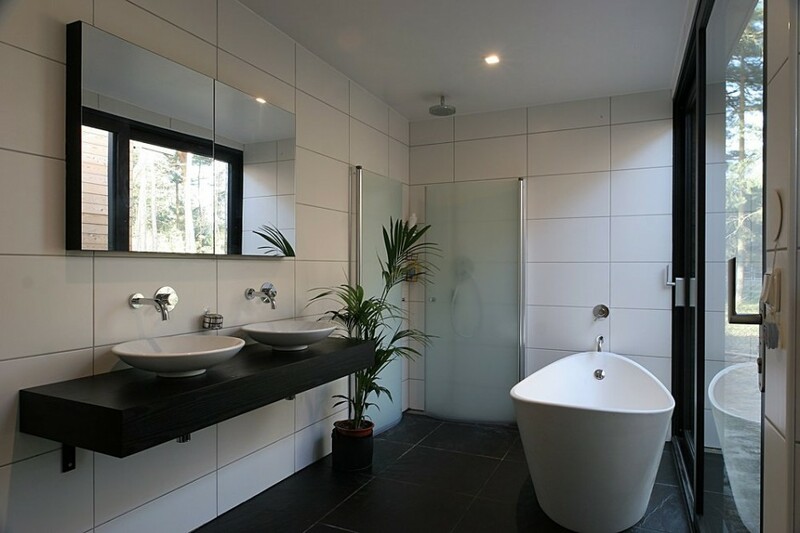 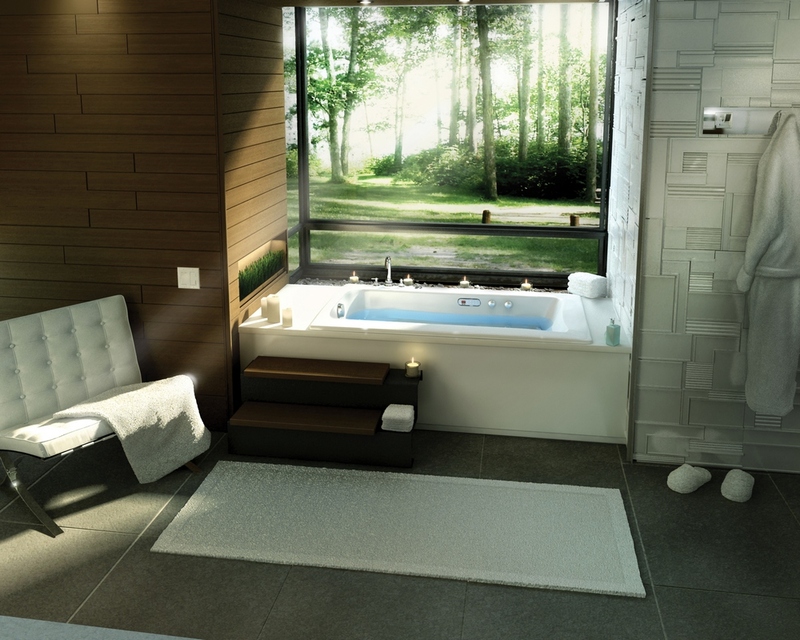 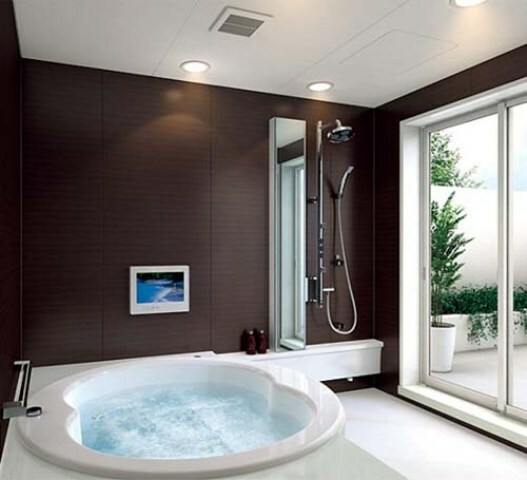 Within the past few years, more individuals are going for extravagance in the bathroom. 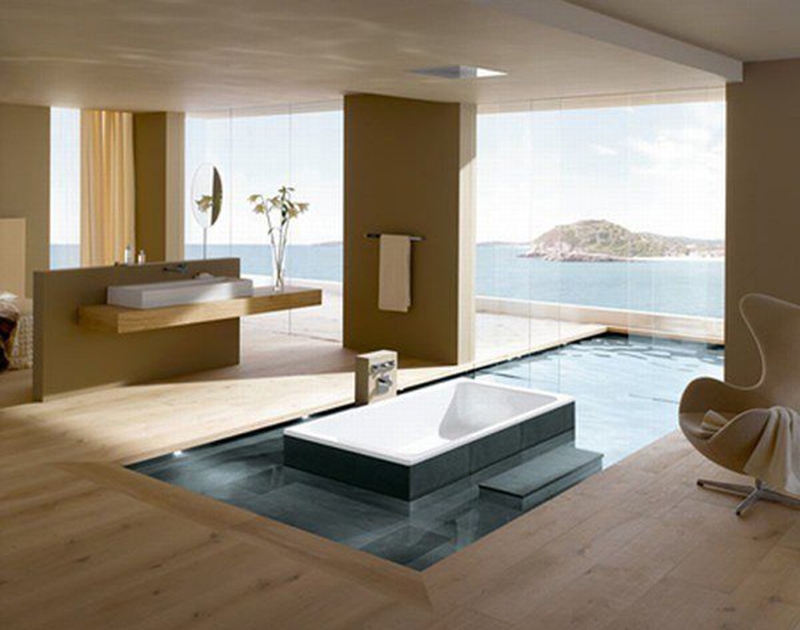 They want to enjoy some relaxation and stress relief, and this implies having a decent bathtub. 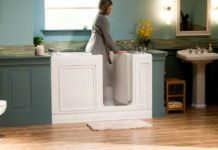 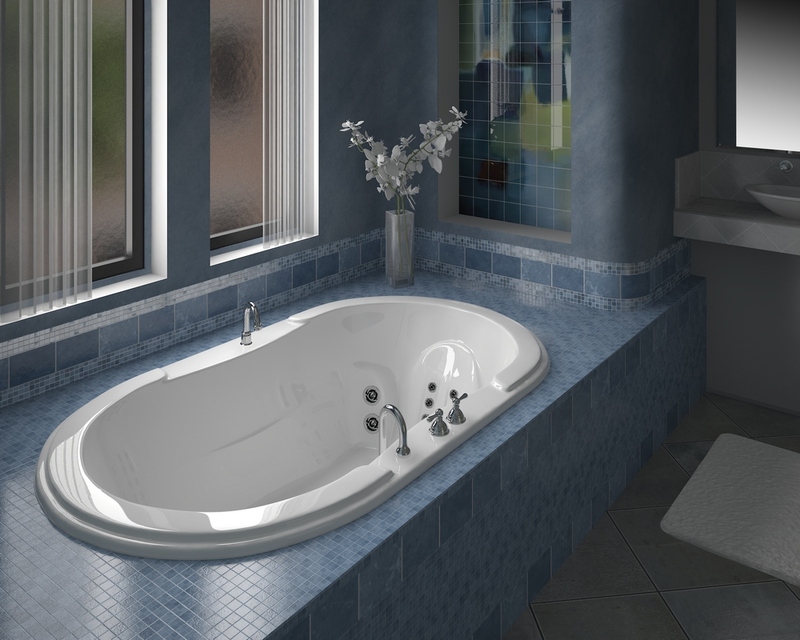 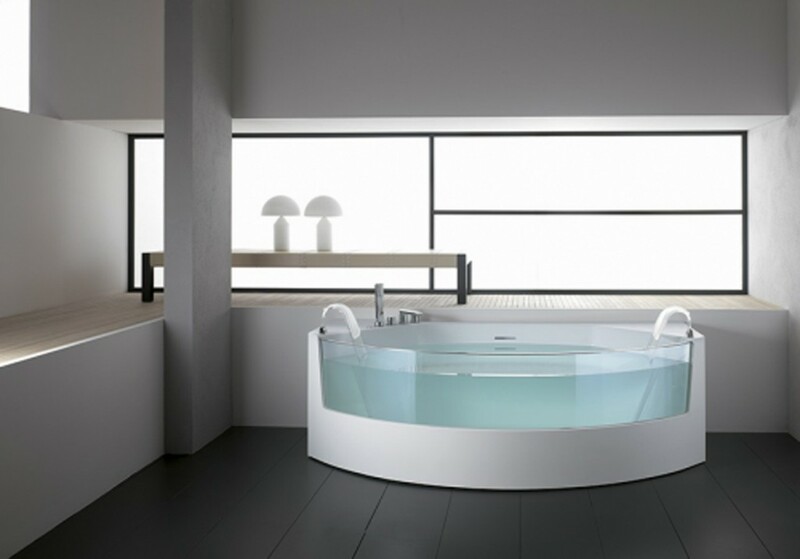 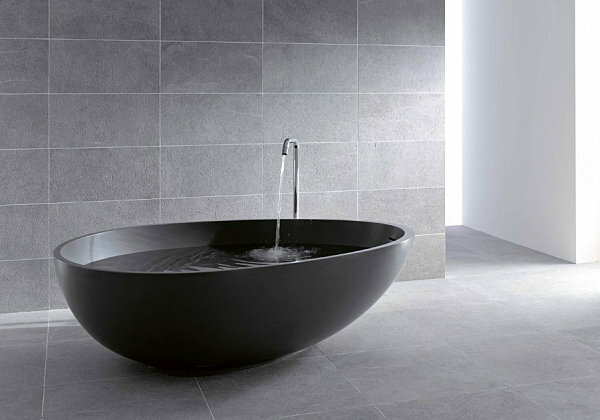 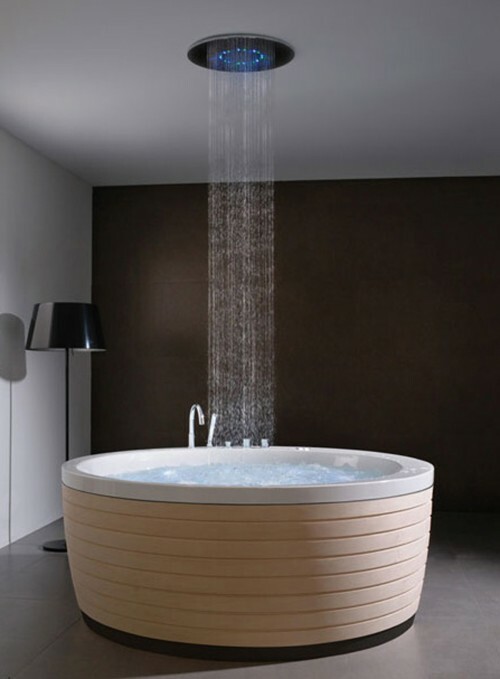 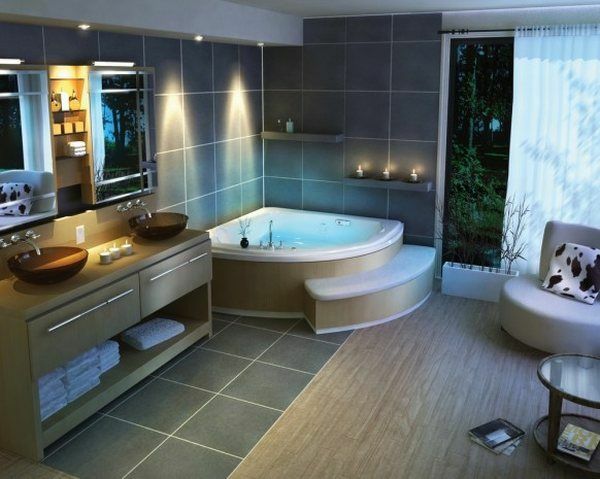 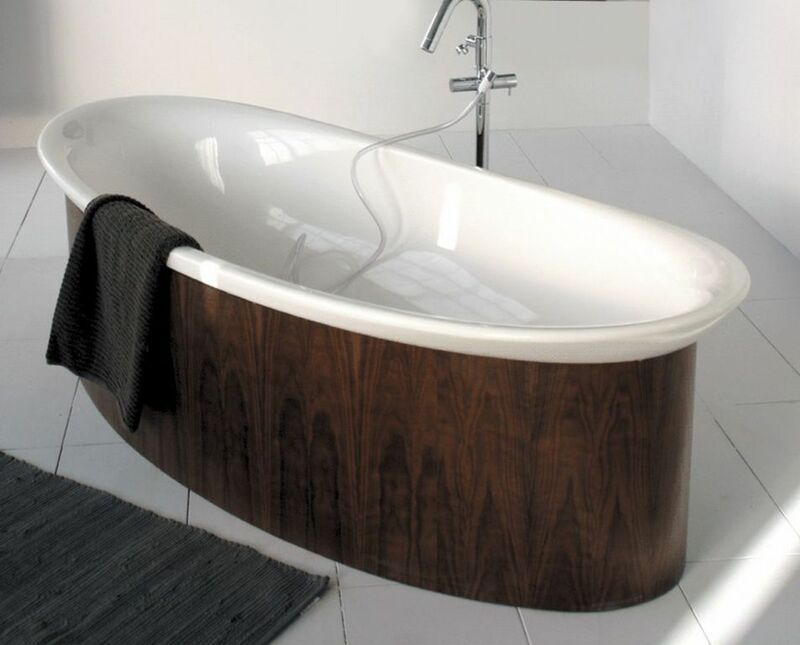 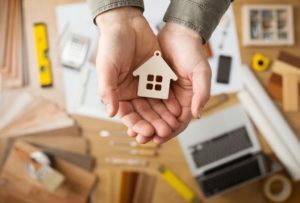 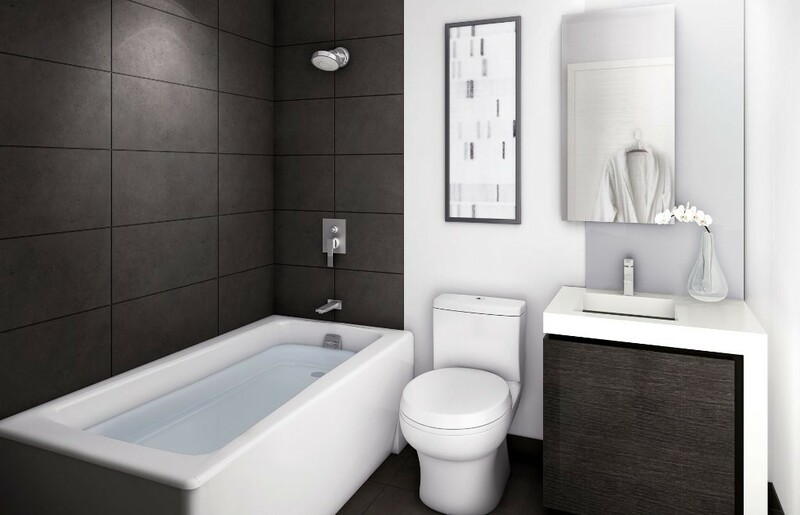 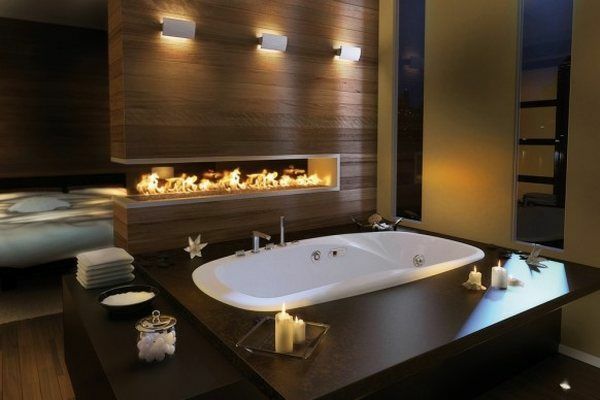 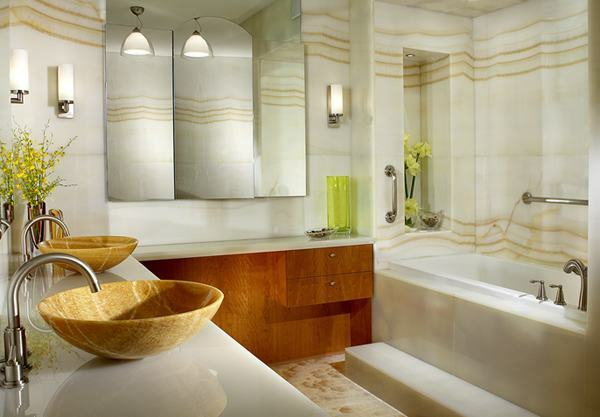 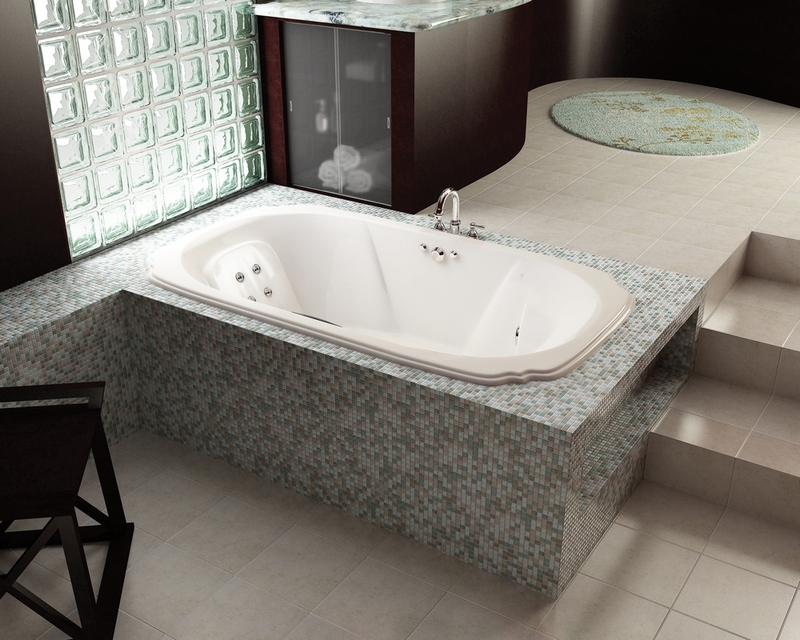 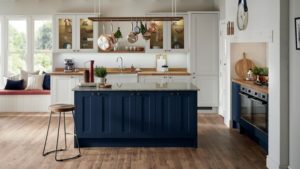 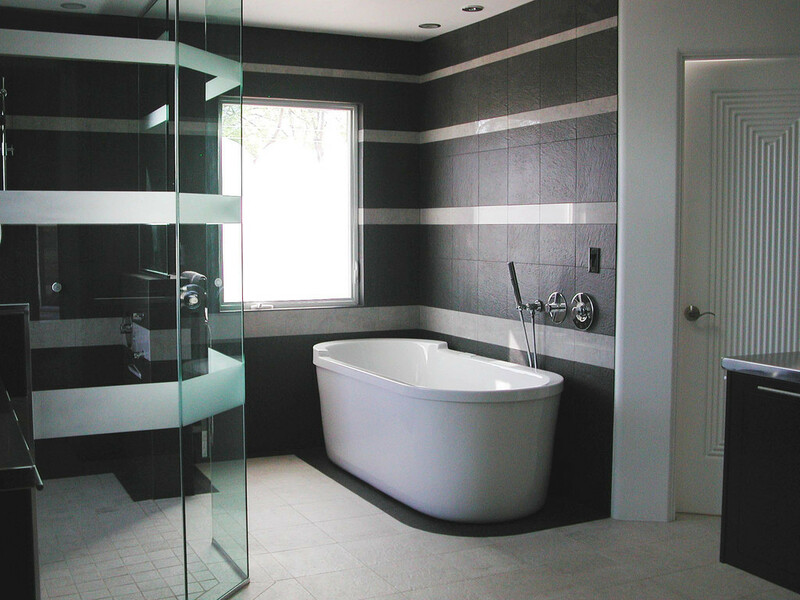 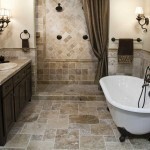 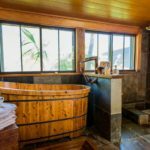 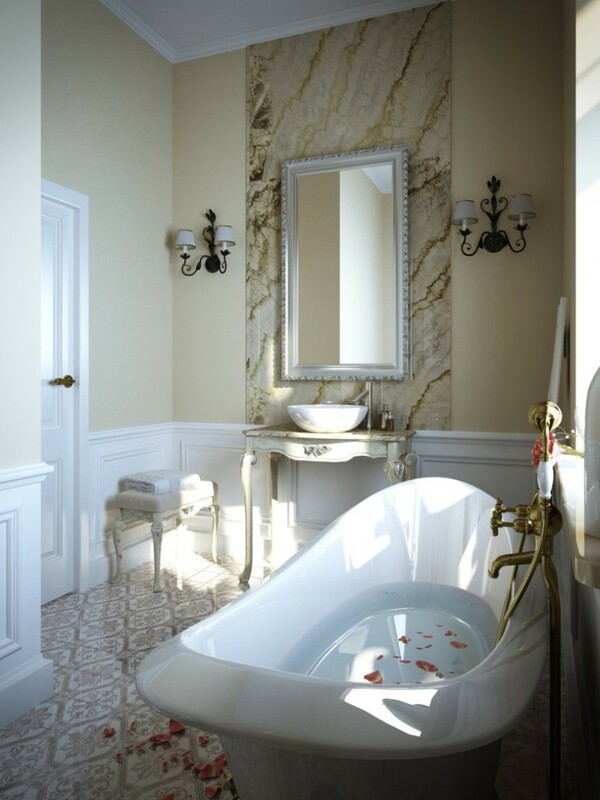 Rather than going with a cheap tub, many people are willing to spend a bit more on a luxury tub that they can enjoy. 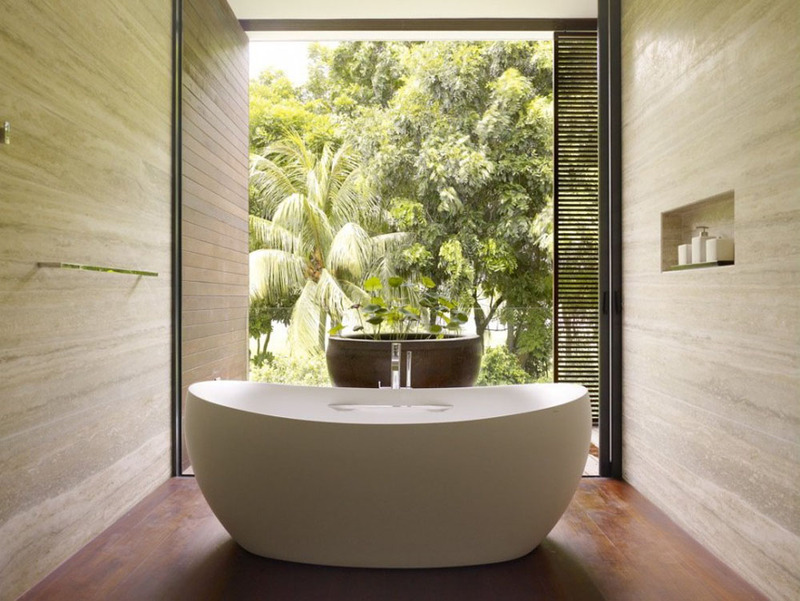 Whether it is the shape of the bathtub that makes a difference, the inspiring decorative objects or the perspective that can be admired, these bathrooms all have something in common with relaxation. 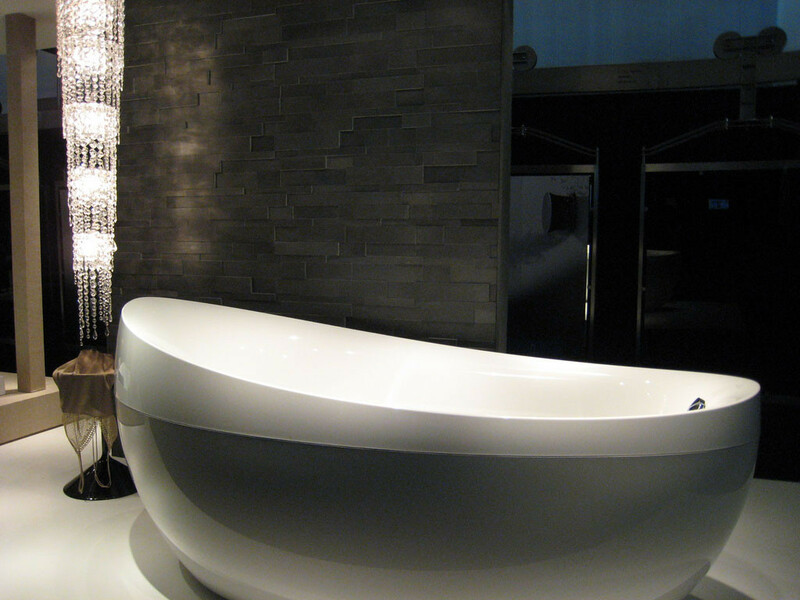 From mosaic tile designs to repurposed cabinets, and flickering white ensuites to quiet spa-like spaces, we’ve rounded up “30 Most Beautiful Bathtub Designs Ideas” to bathe you with endless inspiration.